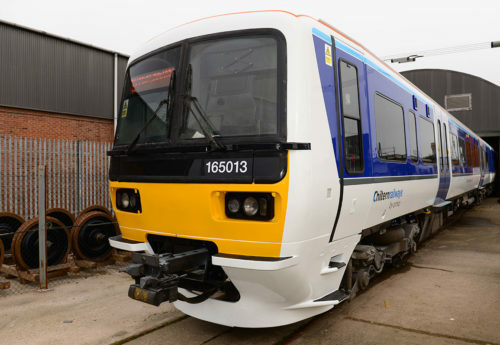 The UK rail market is constantly changing and is currently going through unprecedented times with the large volume of recent orders placed for new vehicles which will see 7,000+ introduced over the coming years. While new vehicle orders are not uncommon and new trains are welcomed by the travelling public, in usual circumstances they are ordered to replace life expired stock. However, a mixture of factors in the market; franchise requirements, low finance rates and new financiers have resulted in vehicles being ordered when existing stock is not life expired and therefore coming off-lease. This situation is presenting challenges to the industry and those companies involved must adapt to survive and prosper. 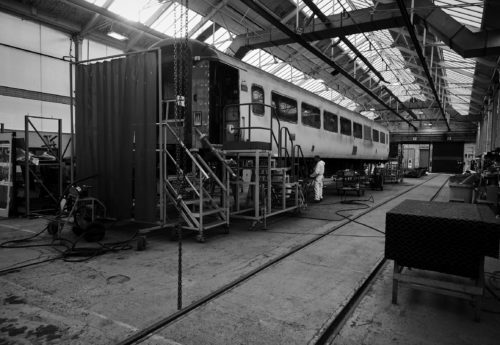 Gemini Rail Group has historically focussed a large proportion of its efforts on opportunities relating to the very vehicles which are coming off-lease; heavy maintenance and Persons with Reduced Mobility (PRM) modifications being two specific areas. While the types of project that currently form the portfolio will continue to be important sources of opportunities going forward, the business needs to continue to innovate to tap into new emerging niches and insulate itself from inevitable reductions in historic types of work. 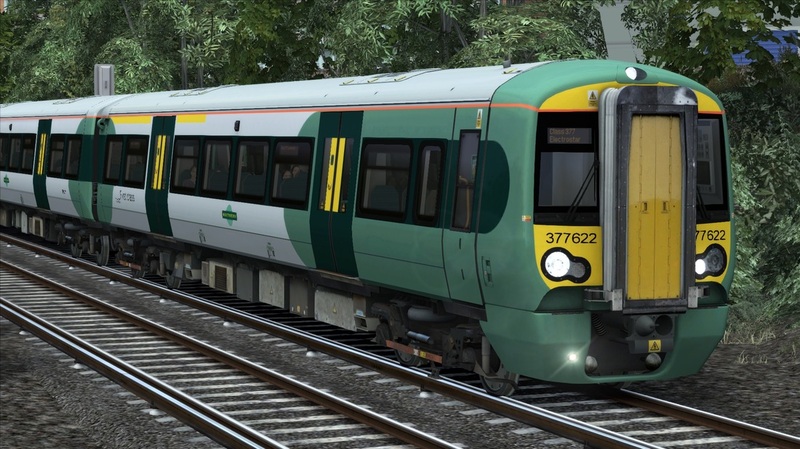 “Gemini Rail Group continue to anticipate changes in the market and plan for them, and this ethos will continue as new challenges present themselves. By being flexible and adaptable, we will work with customers to tackle them. ”. This changing situation was identified ahead of time and plans were put in place to change the business and get ahead of the curve. This has resulted in new areas of opportunity being identified and developed which is adding to the company portfolio and adding benefit to customers. What is essentially a risk is being turned into an opportunity. 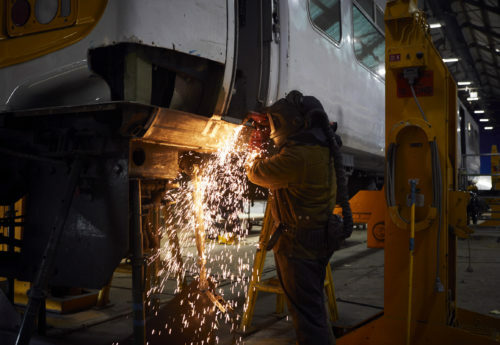 This has been made possible by Gemini Rail Group being actively engaged with stakeholders across the market and staying close to emerging situations to anticipate the changes and plan for them. 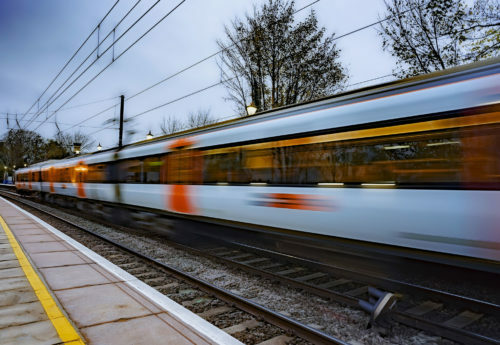 This ethos will continue and as new challenges present themselves, Gemini Rail Group, by being flexible and adaptable will work with customers to tackle them. The target is to be the solution provider of choice, whatever form that solution takes.